Is it time to landscape your garden? 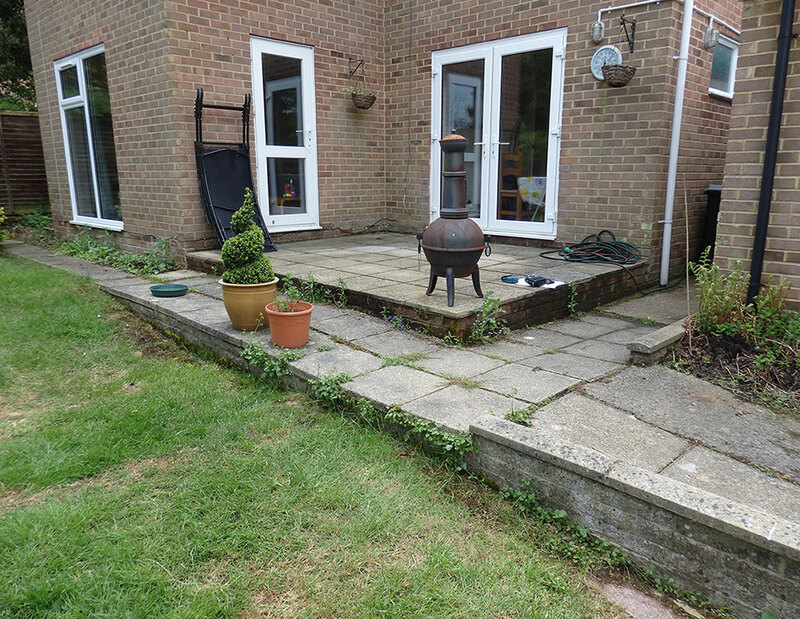 With more than 20 years of experience, we can provide a full and comprehensive service that will cover all aspects of paving and landscape gardening. Keep reading below to find out more about what makes Laguna Services truly stand out. Not only will our solutions improve the overall appearance of your property, they will also increase its value. Whether you are looking to sell in the coming years or stay put indefinitely, we can provide you with great ways to invest in the property. We will not be beaten on price when it comes to paving and landscaping. All you need to do is give us a call and tell us a little more about what you are looking to achieve. We will give you an estimate over the phone – no strings attached and no obligation to commit. From the simplest gardening jobs to creating intricate designs, we take on all projects. This includes jobs for domestic customers, companies and industrial enterprises. The right type of surfacing material can transform your property in ways you never even thought possible before. For stunning block paving, Laguna Services will be your team of choice. Made from clay and concrete, block paving is one of the finest materials in the business with a proven track record of durability and high performance. We can lay the blocks in detailed patterns and shape them to your unique taste. No two projects are ever the same, so we will be flexible and make sure that you get exactly what you want. Blocked paved driveways offer some fantastic benefits that alternative materials cannot compete with. Block paving is one of the most environmentally sustainable materials because it’s porous. The driveway will absorb rainwater and thereby stop it from gathering and puddling. The entire surface area will benefit from improved drainage as a result. All you need to do to maintain your new block paved driveway is occasionally clean it with soap and water. No need to worry about constant upkeep and expensive specialist products. The surface will nonetheless remain highly appealing. 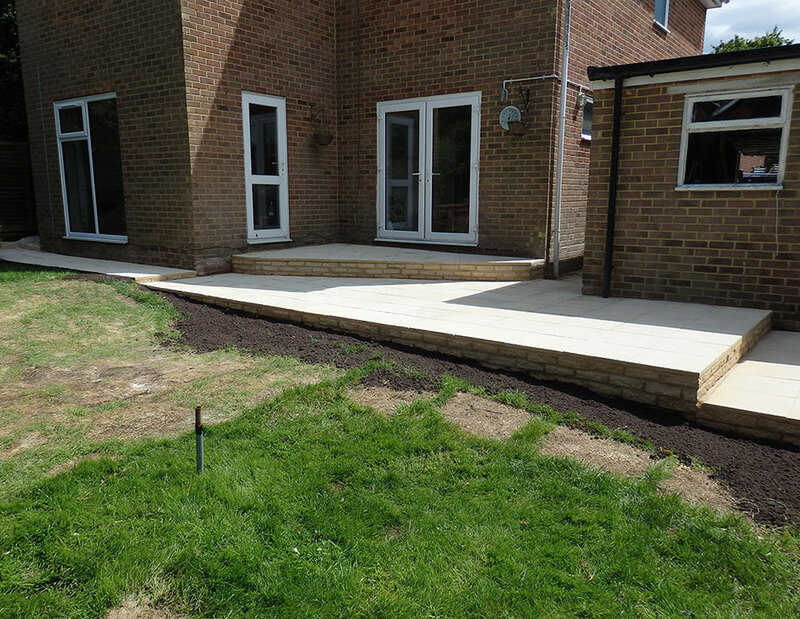 Get in touch with us today to get the ball rolling on your bespoke landscape service!